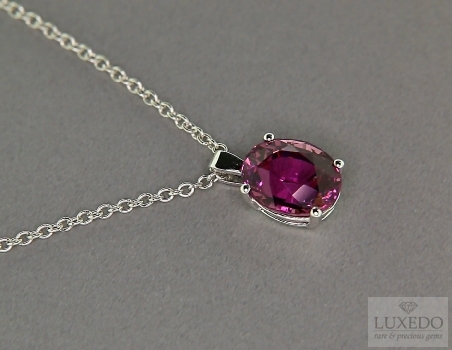 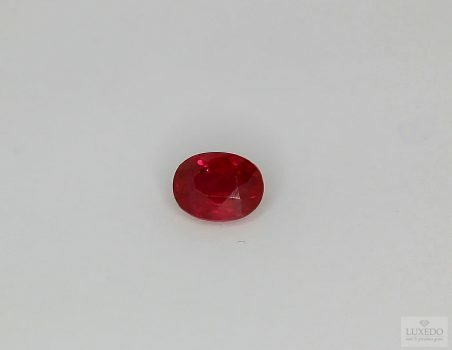 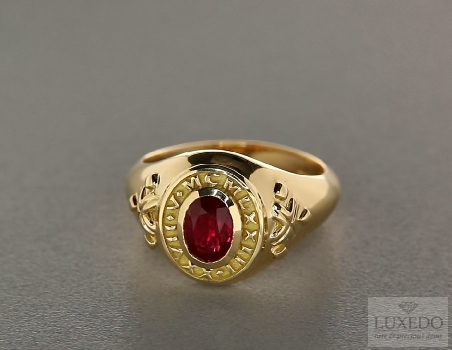 Asterism is an optical effect related to rubies and sapphires. 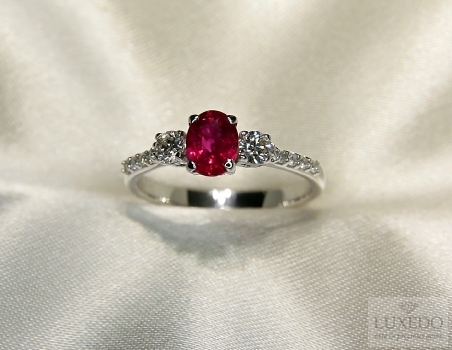 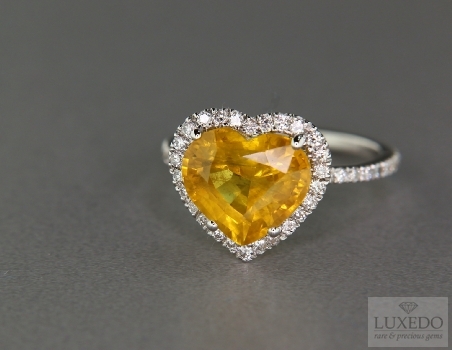 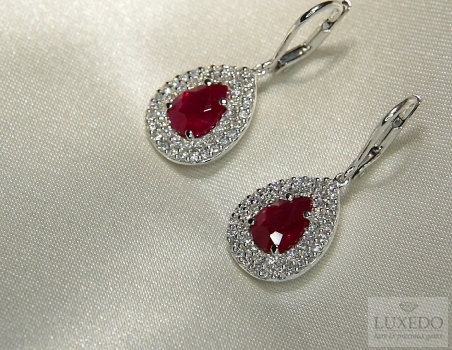 Star rubies and sapphires have rutile inclusions that, interacting with light, create a sort of star on gem’s surface. 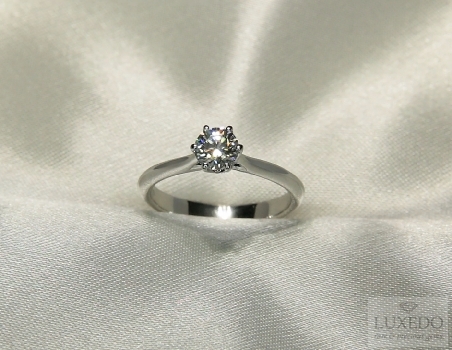 This star generally has six points but there are also rarer cases that present exceptionalities and more unique characteristics. 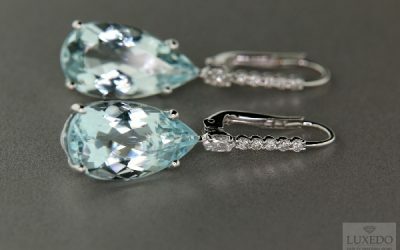 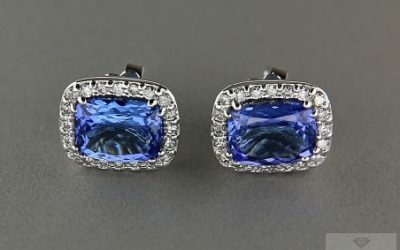 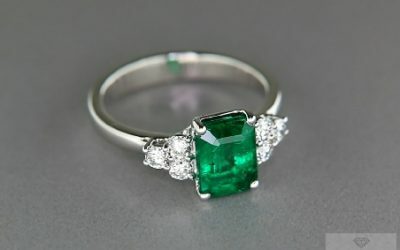 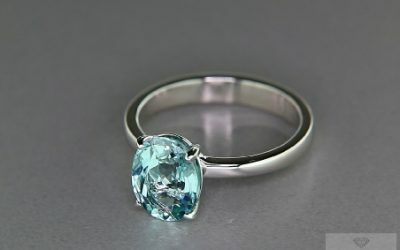 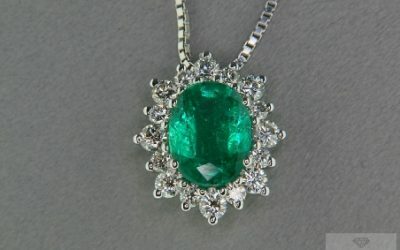 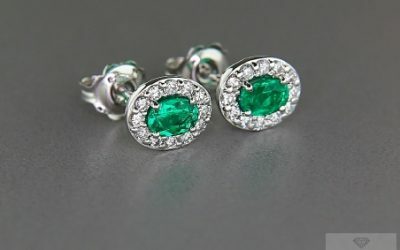 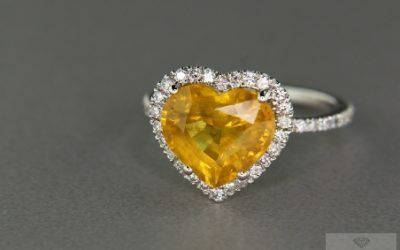 From time immemorial, any kinds of precious gemstones have always inspired myths, legends and poems for their splendor, brightness and unique features. 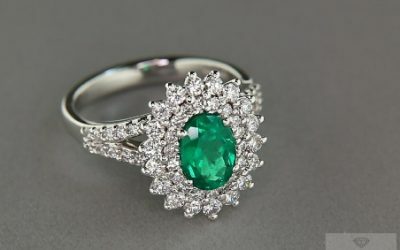 Diamonds have always been protagonists of films and novels, while other precious and ancient gems were part of legends and fairy tales. 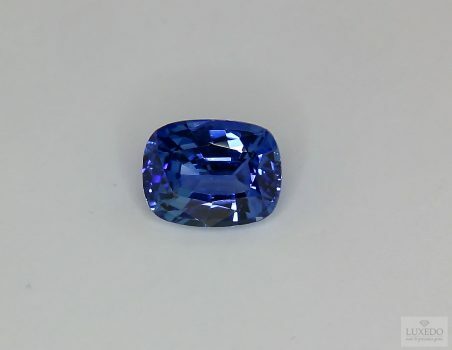 In any case, both mysterious and old gems as opals, and more innovative and modern ones such as tanzanites, constantly spread curiosities and attractiveness, fascinating more and more. 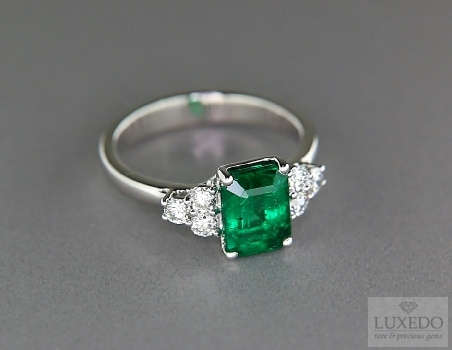 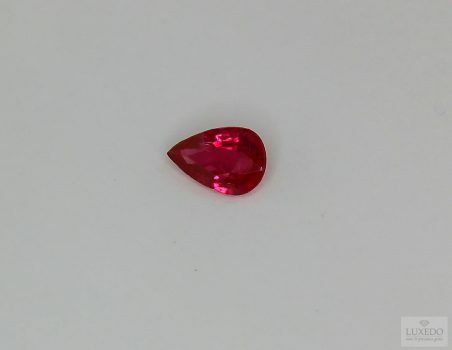 Moreover, there are some phenomena and effects of gems that seem to seduce and attract attention of experts and neophytes. 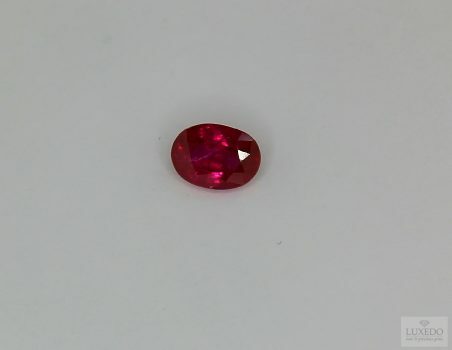 This is certainly the case of the splendid optical effect called asterism, regarding mainly sapphires and rubies. 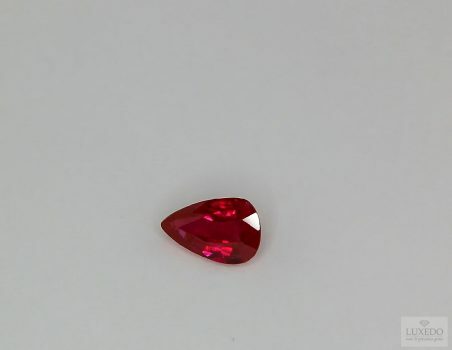 “Asterism”, or “star effect”, is caused by needle-shaped rutile inclusions, responsible for the formation of a star on the gems’ surface. 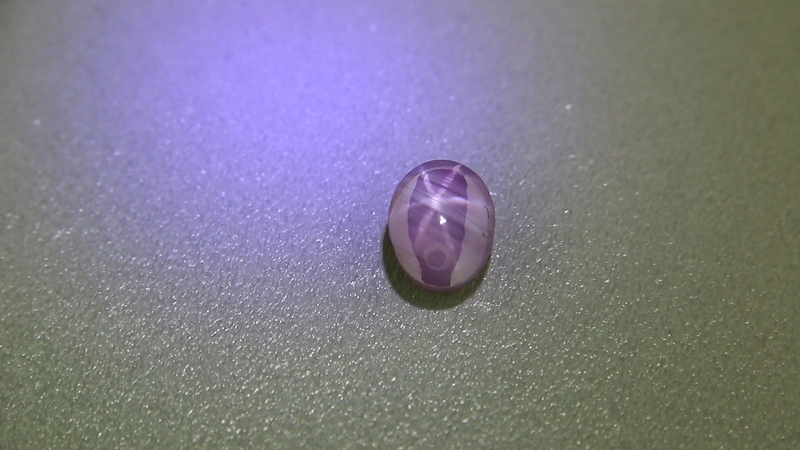 These inclusions, also known as “silk”, are more evident in good quality cut and are arranged in a symmetric network with two or more crossing bright lines, creating a sort of star shape. 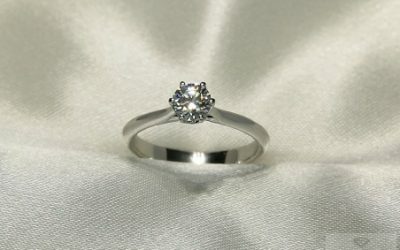 The star is formed by light reflections towards more directions and it is more evident under the action of a single direct light beam. 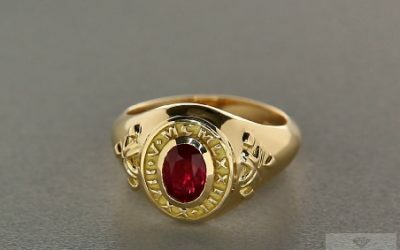 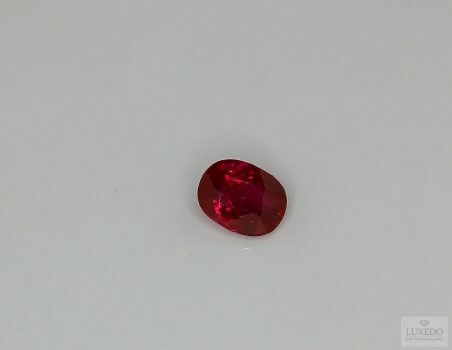 This special interaction, that leads to the formation of asterism, originated also legends and poems according to which the firs star rubies and sapphires were created by a sunbeam, in love with a gorgeous star. 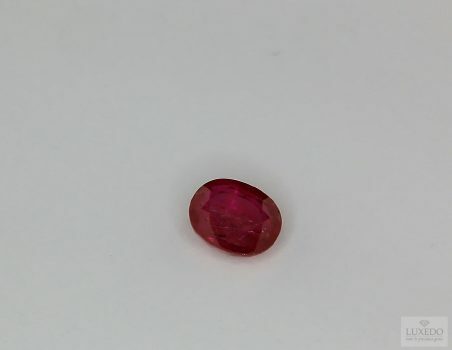 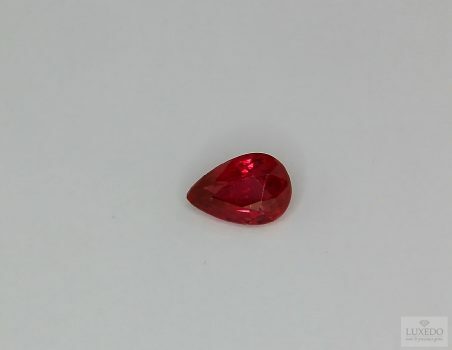 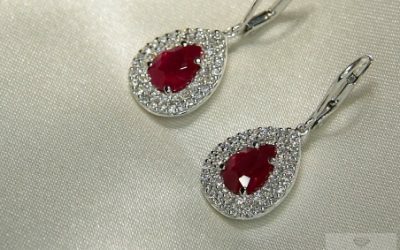 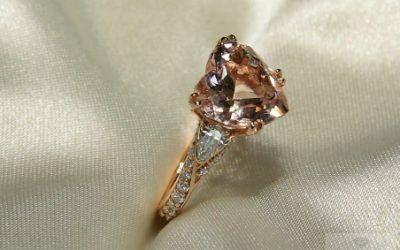 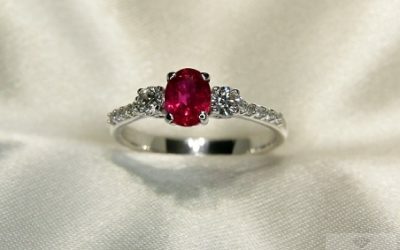 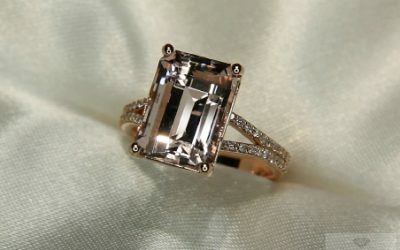 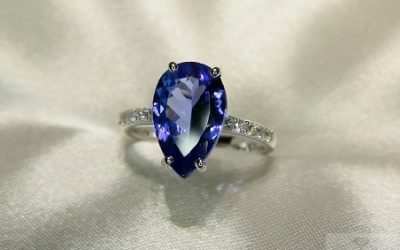 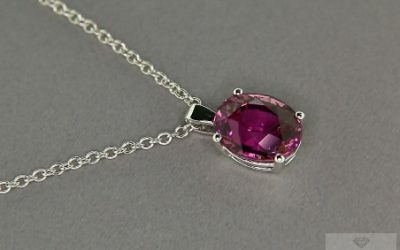 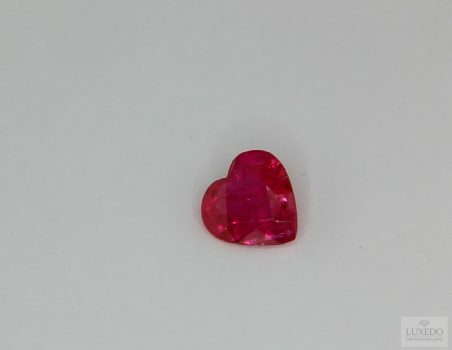 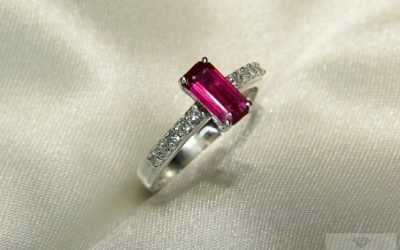 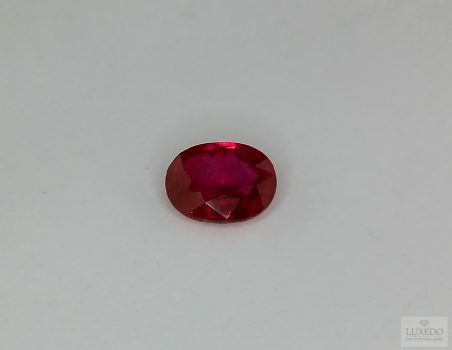 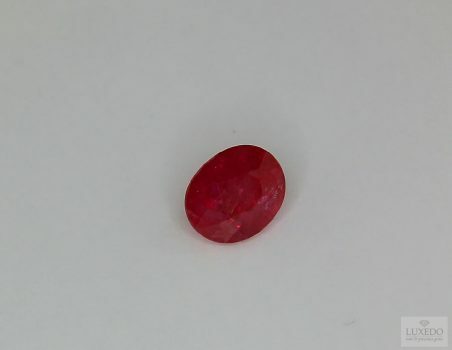 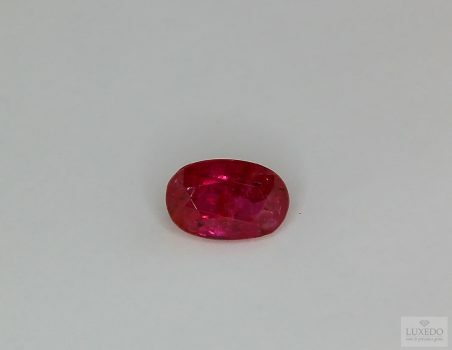 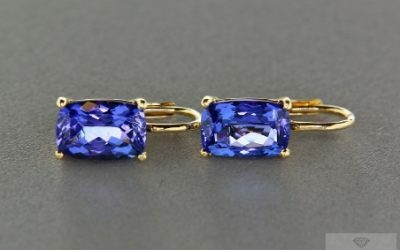 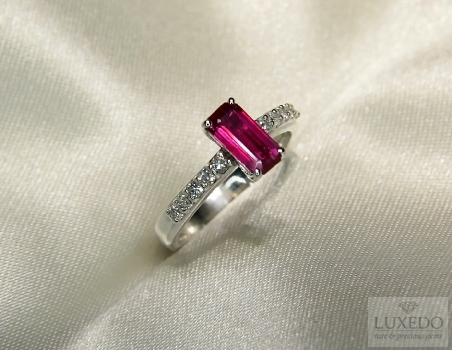 We do not know how this love-story evolved, but we can say that presently this phenomenon is very common in rubies and sapphires as these crystals are cut perpendicular to a crystallographic axis, causing the formation of a six-point star with straight, equidistant beams, generally at the center of the gem. 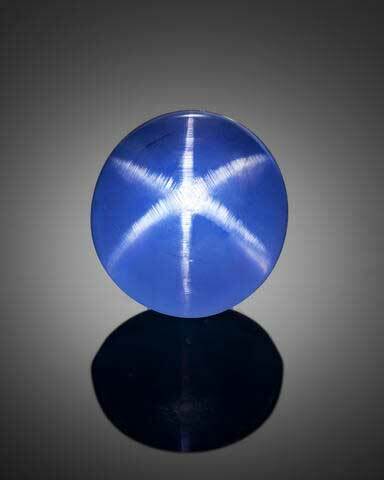 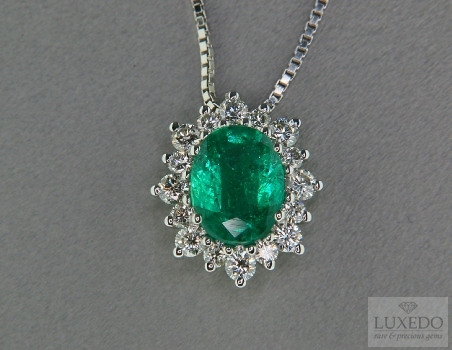 In some cases, the star can be decentralized for aesthetic purposes or if the gem is destined to a special jewel. 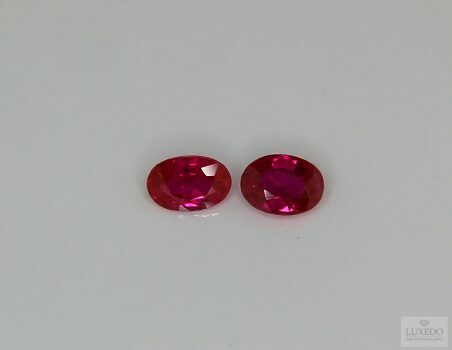 Moreover, on rarest occasions it is possible to find stars in gems with more than six beams and, in exceptional circumstances, with even twelve beams. 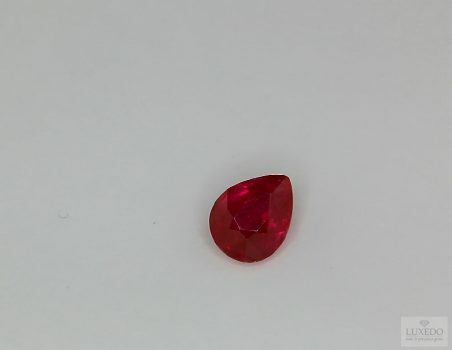 9.28 ct star ruby from Mogok, Burma, Courtesy of Hussain Rezayee Rare Gems and Minerals @GIA education . 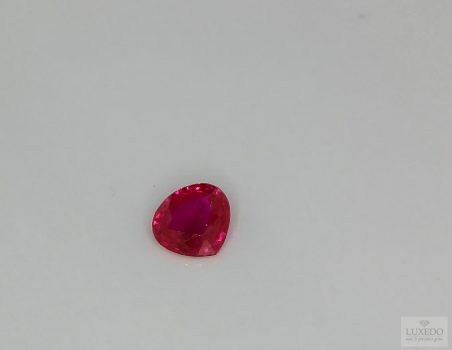 Even if asterism is an optical effect that can be scientifically explained, there may be remarkable exceptions and rare, strange aspects in some star rubies and sapphires. 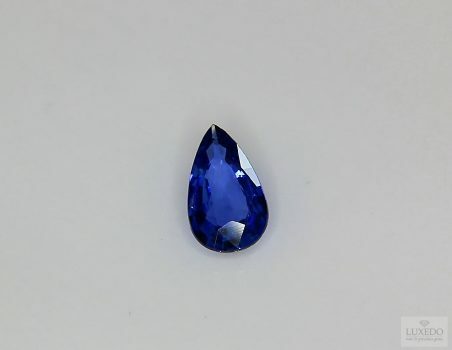 In fact, even if the star seems to have standard features, it could also be more or less visible and appear more evident on the gems’ surface, as if it was rising, or deeply captured inside the crystal’s heart. Sometimes the same star’s colour can differ from the gem’s hue and, for example, a red star ruby can present even a blue star. 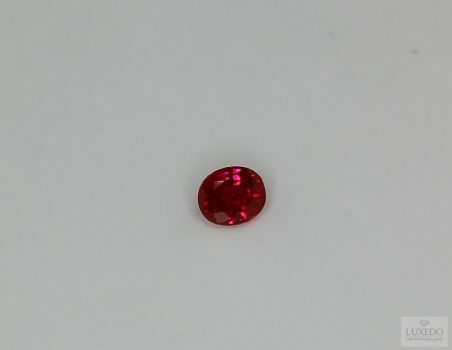 These “eccentricities”, visible in some examples with asterism, depend on the fact that interferences and diffractions can cause hologram-like phenomena. 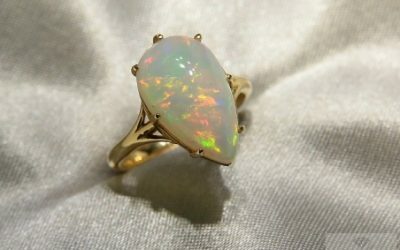 In these cases, the uniqueness of “star effect” is enriched, fascinating thanks to a magic atmosphere. 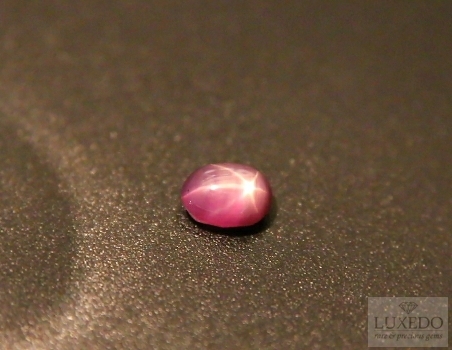 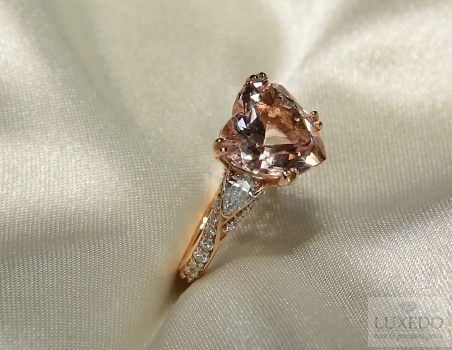 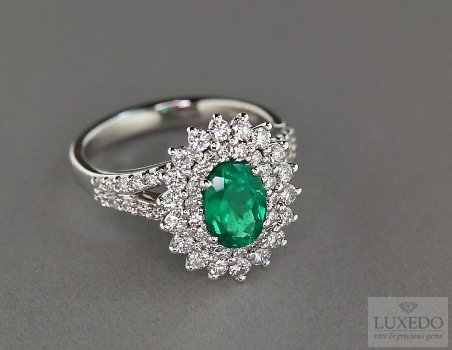 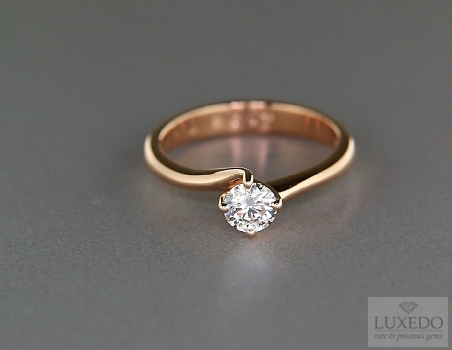 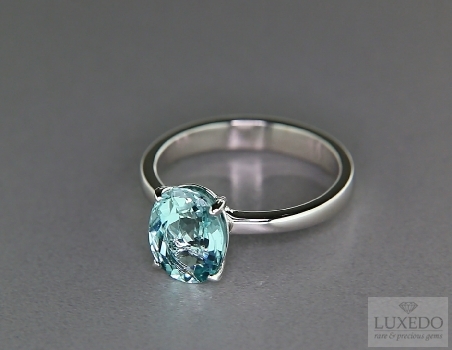 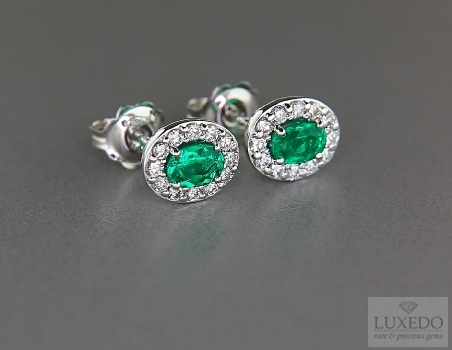 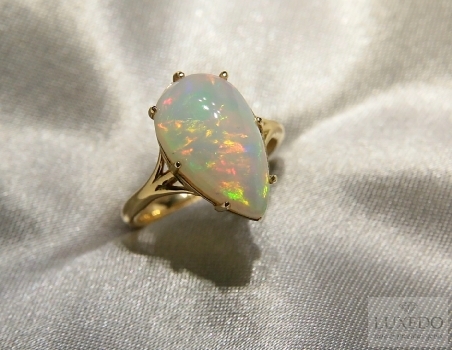 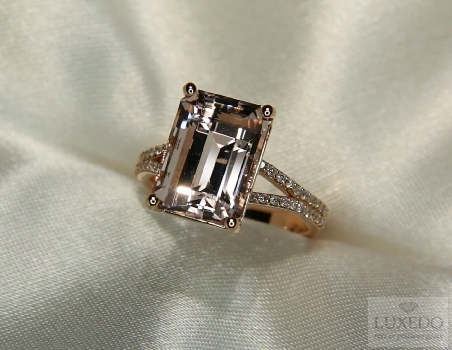 Finally, it is important to notice that the effect is enhanced by a cabochon cut. 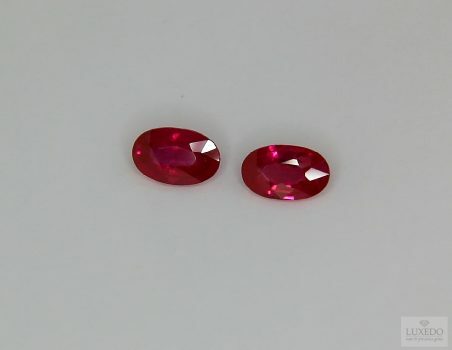 For this, Luxedo offers in its catalogue star rubies and star sapphires with classical cabochon cut to accent the gems’ splendor and the brightness of the star they captured in the moment of their origin. 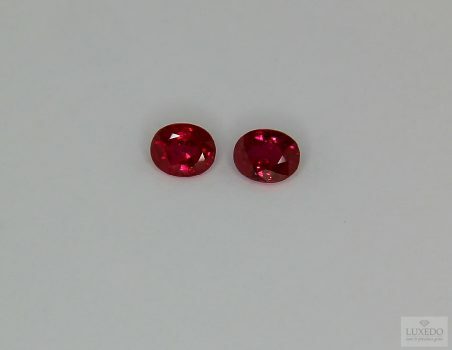 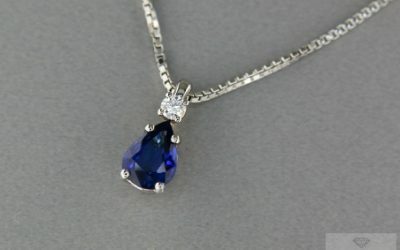 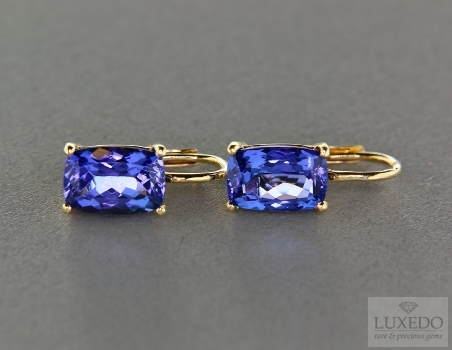 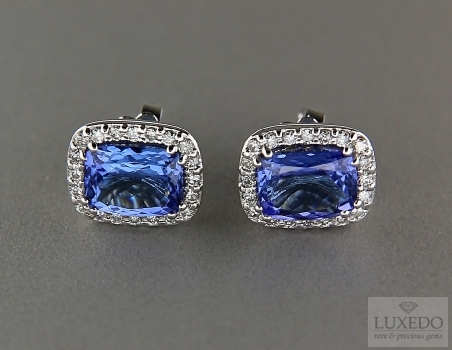 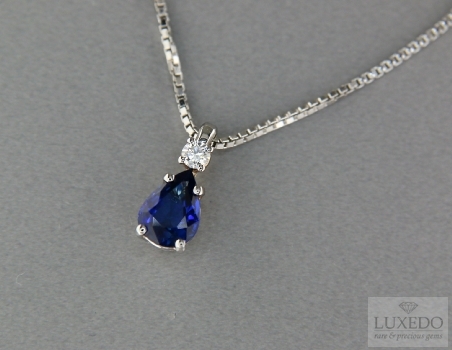 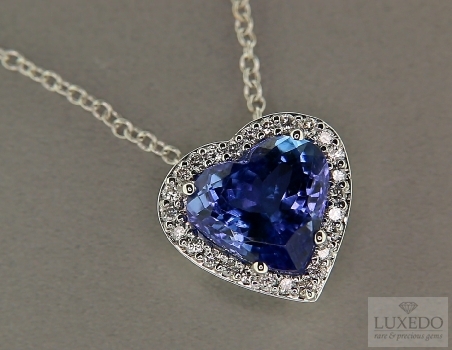 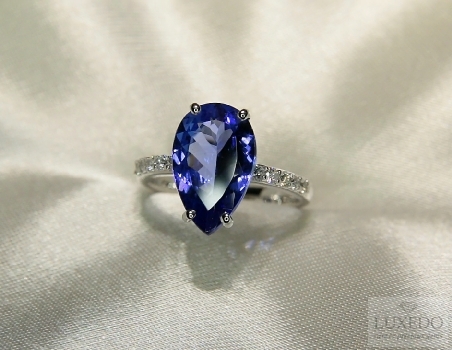 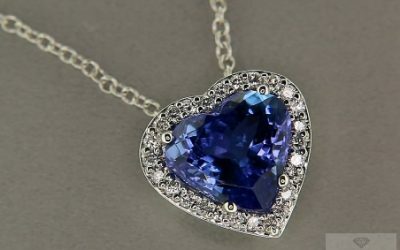 Star sapphires and rubies are not only gemstones for marvelous jewelry, but ideal also for collections. 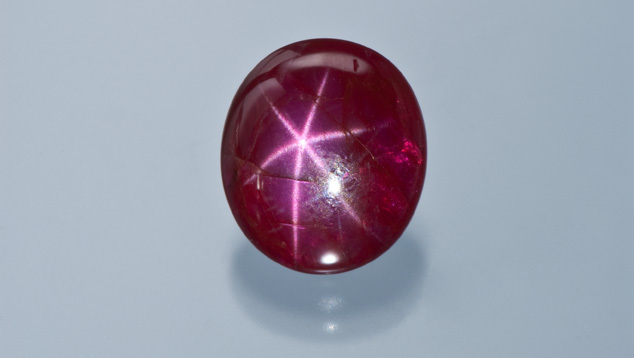 In fact, the most famous star sapphire, the “Star of India” of 563 carats, is accurately guarded in New York natural history museum, as well as the remarkable star ruby “Rosser Reevees” from Sri Lanka, that is in the Smithsonian Institute in Washington. 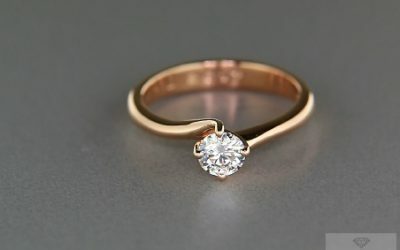 These gorgeous examples allow everyone to have the privilege of admiring the precious result originating form the love between sunlight and a magical star; those luckier could have the fortune of wearing a real star, on a finger or set in a pendant.